In extra curriculum activities i have to rate with 3 to 4 star only. Overall college is good if you just want to go for a B,Tech degree. 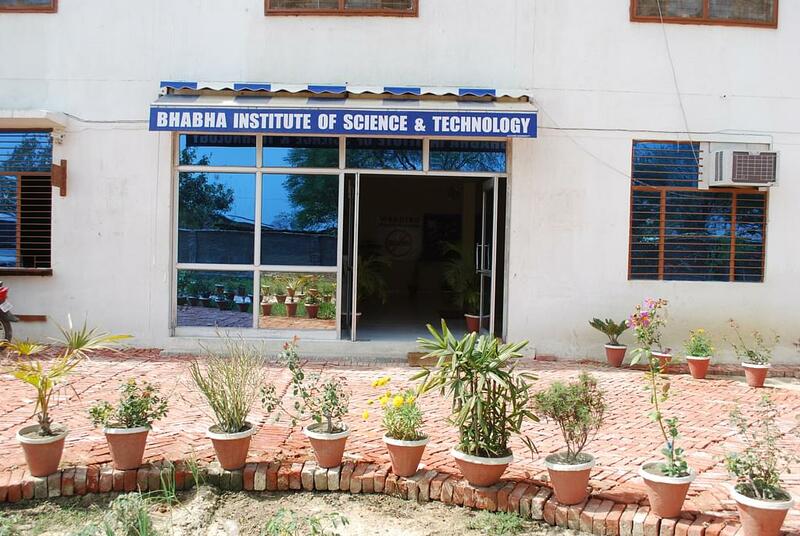 If you are looking for a future in engineering then this college is not recommended. The Library at the college is a knowledge resource centre. It is stocked with over 20,000 books in total, periodicals, references, national ∫ernational journals and CD ROMS covering all aspects of academic studies & research material. Our specialist staff is always available to help you with quick references. The Library has computerized Library stock management system. 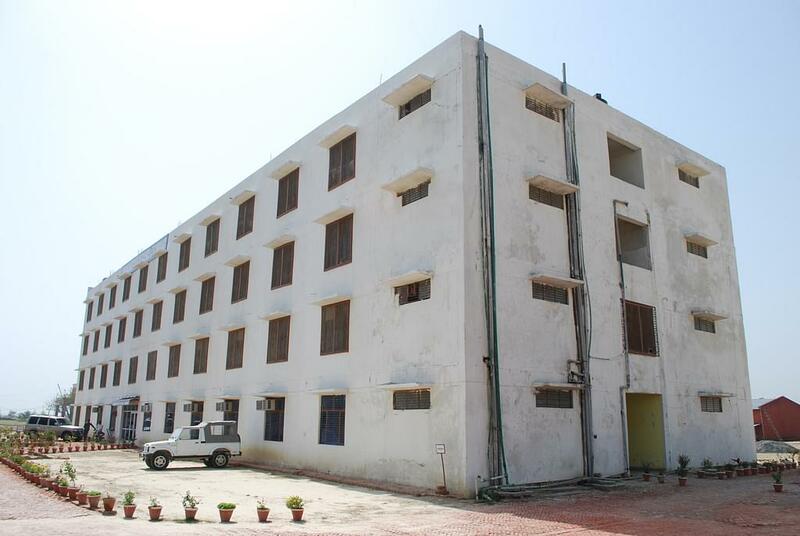 BIST consist of healthy & pollution free environment with separate boys & girls hostel with well furnished rooms, toilets, common rooms etc. 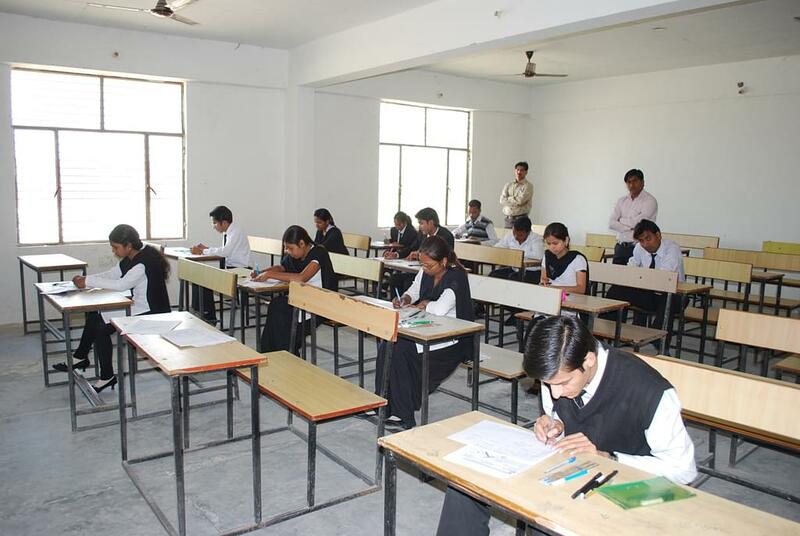 BIST runs scholarship schemes for meritorious students as well as financially weeker students. If candidate consist of 75%-above in PCM subjects in intermediate than fee concession is given accordingly. Toppers of BIST in all branches and in all years are providing with cash prize during annual function every year. For weaker section: BIST commits for maximum concession in accommodation or tuition fee of college in all categories.